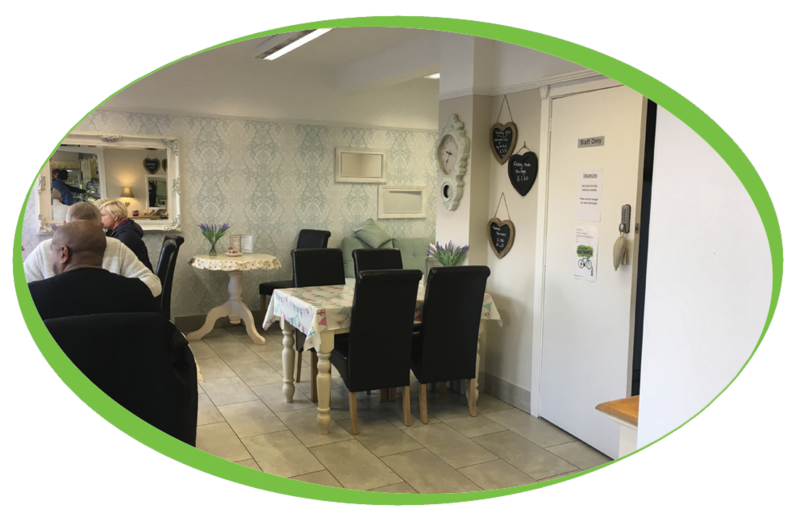 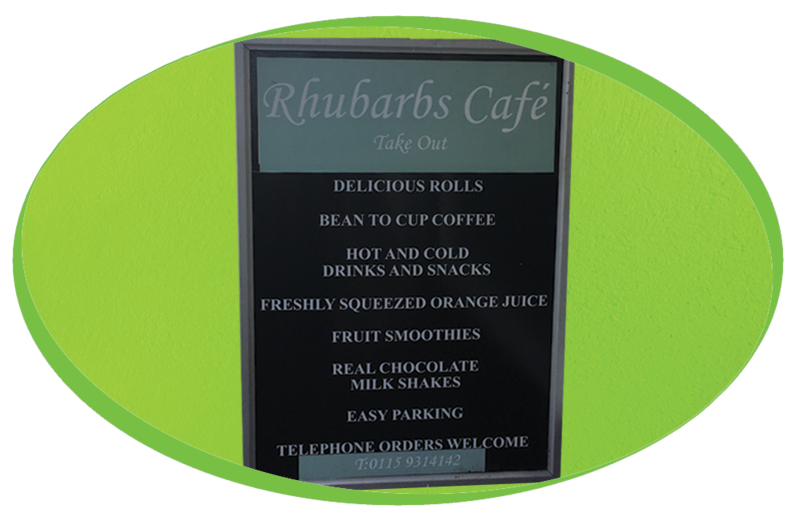 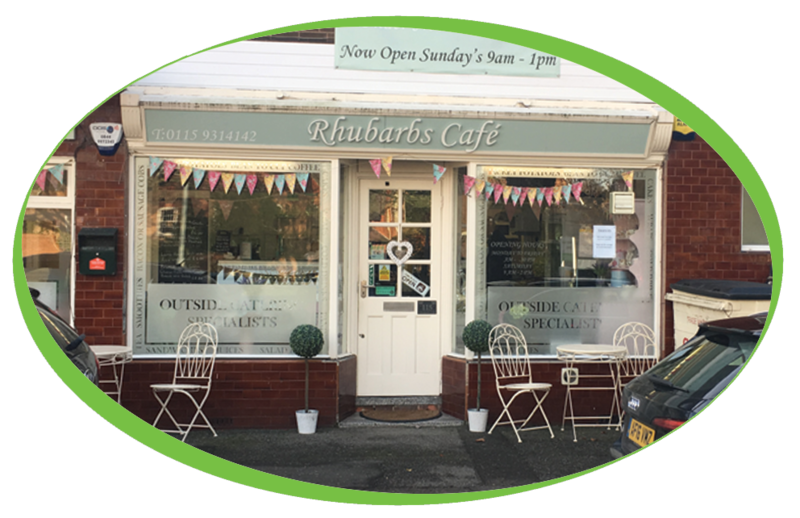 Rhubarbs Café & Tea Room based in the village of Burton Joyce and have a wide range of freshly prepared food, homemade cakes scones and now Simply, great coffee. Rhubarbs have purchased one of our refurbished Jura Xj9 coffee machines which are available from less than £10.00 per week. 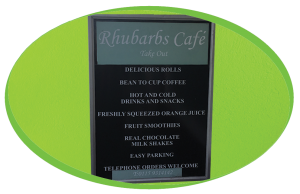 Rhubarbs have also gone with a Jura Cool Control alongside this to keep their milk cooled, ensuring they have milk available at the right temperature at all times. 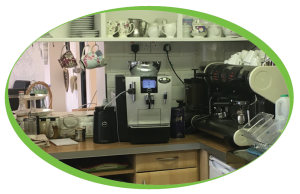 Rhubarbs are using our cleaning and descaling tablets to make sure that the machine is looked after on a regular basis, they are also using our Cappuccino cleaner for this machine.